"Implementing Group Schema Therapy: 30-Session Protocol"
Group Schema Therapy (GST) evolved from the originally individual psychotherapy developed by Jeffrey Young and forms a comprehensive model where cognitive, experiential or emotion-focused and behavioral pattern breaking interventions are integrated. The group version was found to be particularly powerful in reducing symptoms and improving clients functioning and quality of life (Farrell, Shaw & Webber, 2009; Reiss, Lieb, Arntz, Shaw and Farrell, 2013). GST is transdiagnostic and can be offered in mixed or homogeneous groups of diagnoses and in different lengths and settings. In this workshop you get familiar with the model of GST. You learn how to work in a co-therapist couple to establish safety and connection in the group. In this way the group becomes a warm family with a lot of opportunities for limited reparenting. You also learn to set goals for the sessions and to go in with a plan to reach this goal. In this way GST becomes more protocolized, but always attuned to your group and the phase your group is in. By working in a cycle through the modes, all the modes are addressed and this provides an important tool for the regulation of emotions. GST exists of three components; mode awareness, mode management and mode healing. We will practice with interventions in those three components with different modes. In this way attendees experience and practice techniques central to GST and get a in depth feeling of what GST can offer. We will shortly address differences between diagnostic groups, like cluster B and cluster C personality disorders. Then we zoom in at how you can develop a protocol and which elements are present in a GST protocol. We will illustrate this by a 30 sessions protocol for cluster C. This protocol just past the pilot phase and therapists are enthusiastic about it. 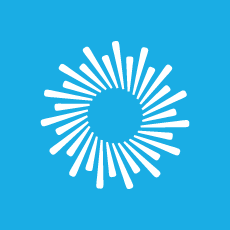 The protocol gives a good idea how the different elements of ST can be combined and integrated. As a participant you learn how you can manage a group with patients in different phases and about pitfalls in practicing such a group as well as in integrating a protocolizes group in your organization. 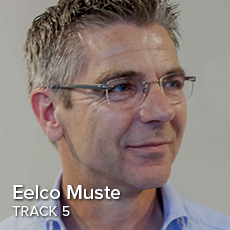 Eelco Muste is a Clinical Psychologist and Psychotherapist and works ad interim from his own company (muste.nu) as a management adviser, trainer and interim Clinical Psychologist, currently at a general hospital as director of a day treatment program and as a trainer. He is owner of the company Schematherapie in Bedrijffor training, supervision and coaching. Since 1997 he works with Schema Therapy and is specialized in treating personality disorders in a variety of settings. Based on his clinical practice, he has written several articles and chapters on Schema Therapy and was the chief editor of the Handboek en Werkboek Klinische schematherapie. He runs several training programs and workshops and lectures in the field of Schema Therapy and was actively involved in the Dutch Register for Schema Therapists. 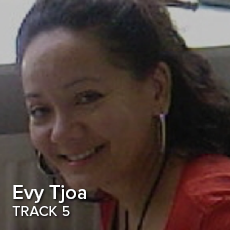 Evy Tjoa is a Clinical Psychologist and Psychotherapist, working at PsyQ The Hague, a mental health institution with an outpatient department for Anxiety and Trauma patients. She is involved in a study comparing group ST versus group CBT for Social Phobia with comorbid Avoidant Personanilty Disorder. In this project she has written the ST 30 session protocol (based on the Farrell and Shaw treatment), and has acted as a grouptherapist in this study since 2012. In 2016, Arnoud Arntz initiated a pilot study “30 sessions ST for Cluster C personality disorders”. 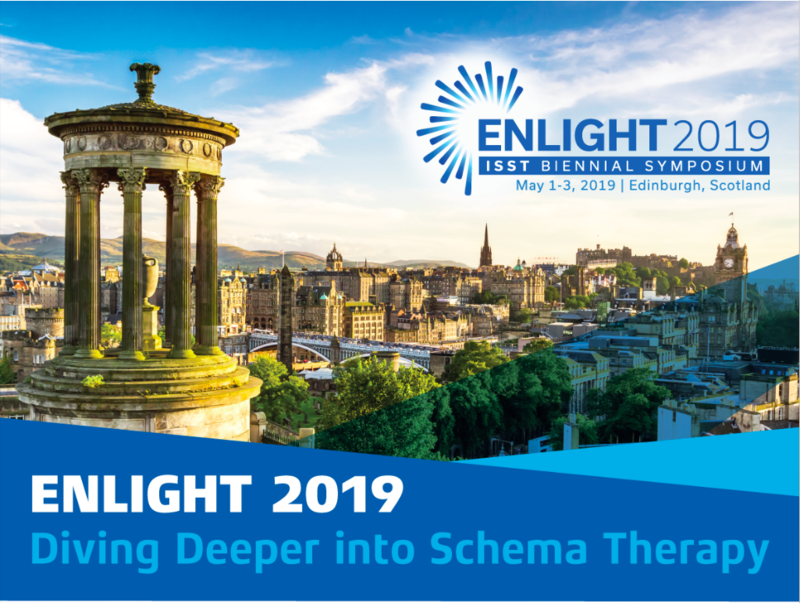 Evy is involved in the protocol for the approach in this study, and together with Eelco Muste revised a former protocol to make it fit for this group of patients. Together with Eelco Muste, Evy trained the therapists for this pilot study. Evy has a private practice for the supervision and training of psychologists. 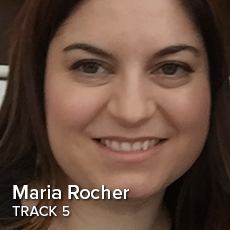 Maria Rocher is a healthcare psychologist, a supervisor in the Dutch Schema Register, a Supervisor/Trainer in Group Schema Therapy for ISST and a Supervisor in Cognitive Behavioral Therapy (VGCt). She works at Psy-Q Amsterdam and is an independent supervisor/trainer. At Psy-Q Maria works with Arnoud Arntz as a therapist in the group research programs of Farrell & Shaw. During last 5 years she had worked at the Viersprong, where Maria was a therapist in several groups for Borderline Personality Disorders (Farrell & Shaw programs). She has been working with the model for six years with groups and individual patients, and worked with forensic clients, women, men and adolescents at the Waag, a forensic Policlinic in the Netherlands for the past 9 years, along with two years at G-kracht with Marjon Nadort and Jenny Broersen. Maria is a Schema Therapy Trainer, working with Odette Brand and Eelco Muste in Schematherapie in Bedrijf. She has worked with clients form many different cultural backgrounds and is also trainer in Transcultural Psychology. She published a chapter about Group Schema Therapy in a Dutch book: Schematherapie en de Gezonde Volwassene (2015).